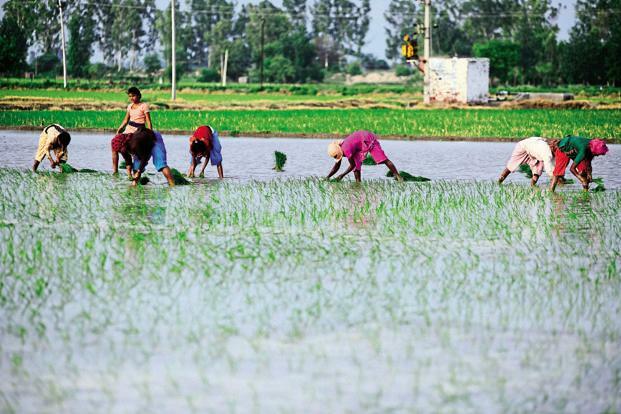 MonitorIndia : Agriculture - Sowing of rain-fed kharif crops has been completed in 75% of the crop area, shows data released by the agriculture ministry on Friday.While overall planting area so far is 3.3% higher than last year, farmers have planted more area under cotton and sugarcane, but reduced sowing of crops like arhar (pigeon pea) and oilseeds, the data shows. MonitorIndia : Agriculture - Farmers who suffered crop losses in 2016-17 are yet to receive insurance compensation for 55% of estimated claims under the flagship Pradhan Mantri Fasal Bima Yojana (PMFBY), shows latest numbers from the agriculture ministry.The data shows that insurance companies collected Rs22,338 crore in 2016-17 in premiums, a four-fold increase year-on-year that was mostly subsidized by the central and state governments. 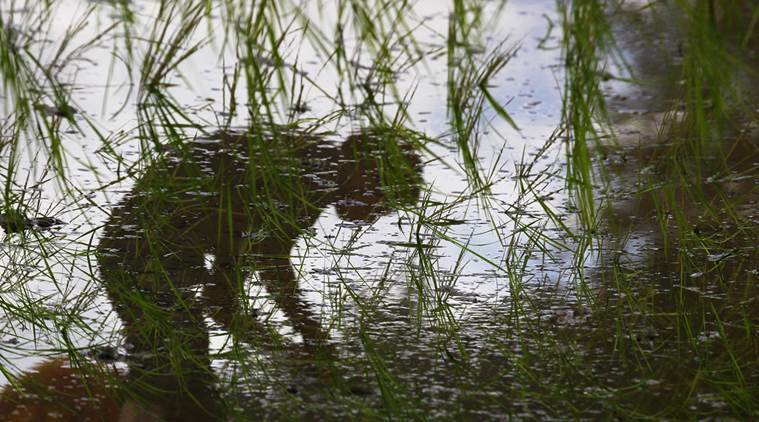 However, till 21 July, against Rs12,490 crore of estimated claims (for kharif and rabi crop seasons), Rs5,875 crore, or just 45%, has been paid to farmers. 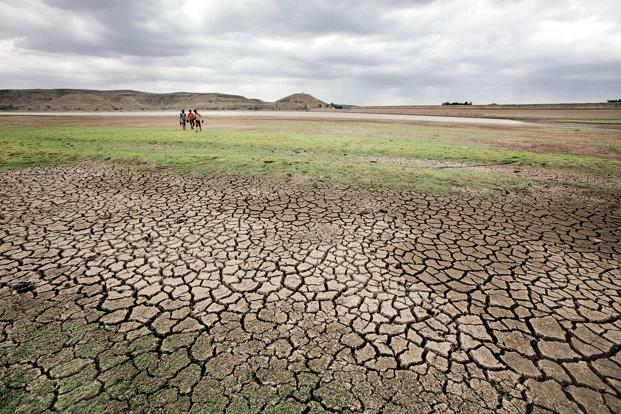 MonitorIndia : Agriculture - Unless we quickly get our act together, we must be prepared to face the consequences. In any food crisis, it is the top of the food chain that suffers the most. In the case of farmer�s distress, the top of food chain is us � the end consumer. 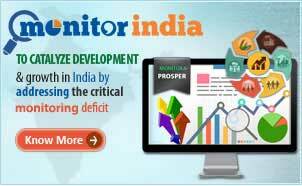 MonitorIndia : Agriculture - Government procurement at the minimum support price is supposed to protect the farmer. But it mainly benefits the large traders.